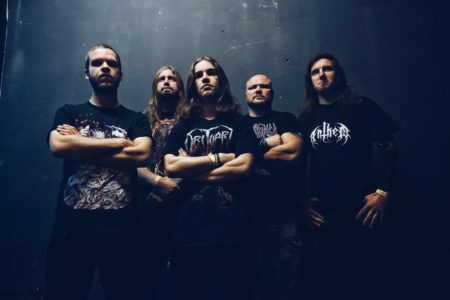 Anger Management & Korpse Announced As Hordes Of Belial IV First & Second Stage Headliners! The top billed band at this year’s Hordes Of Belial Metalfest has been revealed as Worcester, UK metal mob Anger Management. 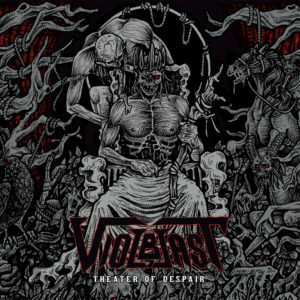 Comprising entirely of members from UK underground legends such as Stampin Ground and Underule, this isn’t so much a ‘super-group’ as a simply amazing, real metal band with a bucket load of riffs! Metal Hammer called them “a carrion-crazed pterodactyl on a drugs binge… a vicious antidote to modern metal’s penchant for playing it safe.” Do not miss! 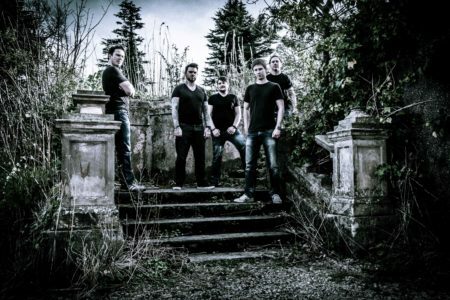 The headliner duties for stage two will be taken on by the recently reformed Aberdonians Korpse (pictured above), who have played just a handful of gigs in 2013 after a 16 year period of inactivity. 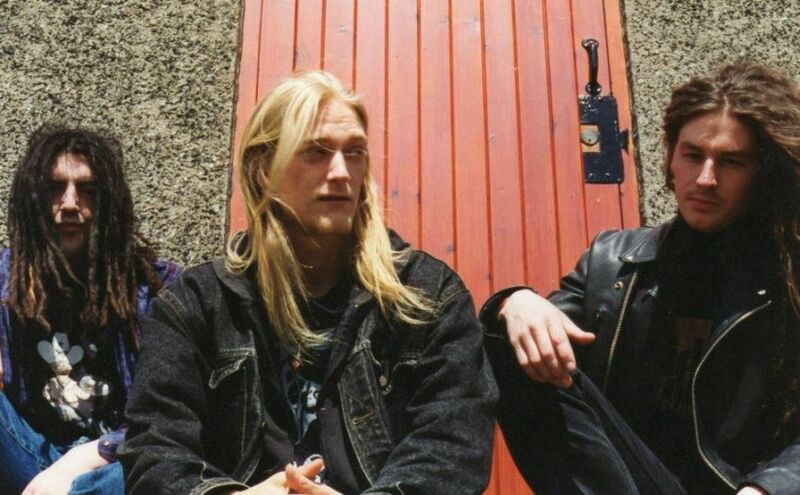 Originally formed in the 80’s, Korpse were one of Scotland’s most high profile metal acts of their time, releasing 2 full length albums through Candlelight Records. Definitely make the effort to catch them before they’re gone. Hordes Of Belial is a yearly, two-stage metal event held at Beat Generator Live! in Dundee Scotland. Now in it’s fourth year, it was created in 2009 as a means to provide Scottish metal fans with an annual event of their own billed with top quality acts from across UK. Hordes also provides hard-working, original metal bands with opportunities for networking and exposure in an area with an ever expanding metal community. 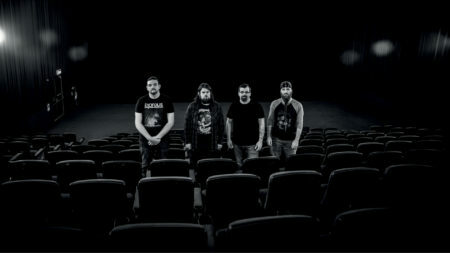 By working with established bands and media from the UK underground, Hordes organisers are proud to have helped in the development of numerous musical underdogs, and aim to continue to do so for the forseeable future. 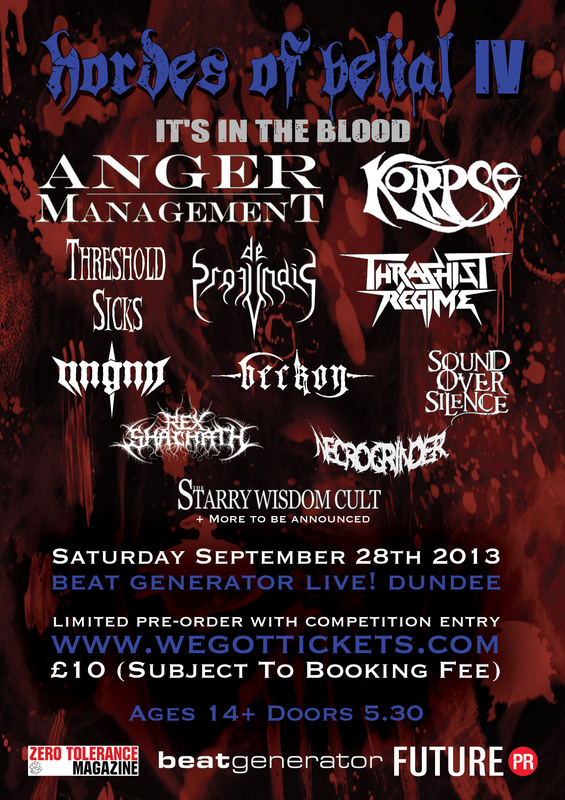 Hordes Of Belial 2013 takes place on 28th September at Beat Generator Live! Dundee, Scotland. Tickets are available from We Got Tickets HERE for only £10 + Booking Fees.